Controversy over a proposed Lake Merritt dog park in the works since 1998 should come to a head at Oakland City Hall on Wednesday, when the Planning Commission decides whether or not to grant the project a Conditional Use Permit. 1. Californians likely will have another chance to reform the state’s three-strikes law this November after supporters of a reform measure authored by a group of Stanford University professors gathered far more signatures than needed to qualify for the ballot, the Mercury News reports. The measure would limit life-sentences to only the worst criminals, and would require that a so-called third strike be a violent felony. The measure is patterned after a previous one that lost narrowly at the ballot box, but the new proposition may have a better chance at winning approval because some Republicans are already supporting it, including LA District Attorney Steve Cooley. If passed, the measure could save state taxpayers up to $100 million a year, and would help lessen prison-overcrowding in California. Gas prices in California and throughout the nation have jumped by more than a $1 a gallon since 2010. And Mitt Romney, the GOP’s presumptive presidential nominee, has been blaming President Obama, alleging that gas prices would be lower if the president had green-lighted more offshore drilling and the controversial Keystone XL pipeline that would bring tar sands oil from Canada to the Gulf Coast. However, a report this week by two-time Pulitzer Prize-winning journalist Eric Nalder reveals that there’s an oil glut right now, and that increasing the domestic oil supply will likely have no effect on gas prices. The San Francisco Bay Guardian announced today that it expects to be officially purchased by the owners of the San Francisco Examiner next month. "Both parties are optimistic that a final contract will be signed shortly, most likely in May," the Guardian said on its website. The Express first broke the news last week of the pending sale, and also was first to note that the deal makes sense for both papers. 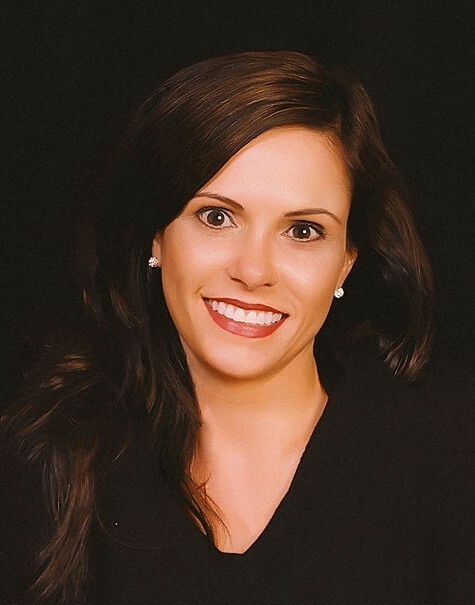 Troubled Alameda County Supervisor Nadia Lockyer told the San Mercury News today that she's resigning from office to concentrate on being a mother and her recovery from substance-abuse addiction. "I am resigning today as a mother," Lockyer said. "I need to resign and focus on the recovery of the assault and the abusive relationship, healing my heart and my psyche." Lockyer has been enveloped in a personal scandal since earlier this year when she says she was assaulted by her ex-boyfriend and admitted that she has a substance-abuse addiction and was entering rehab. She met her ex during her first stint in rehab. News that the owners of the San Francisco Examiner are on the verge of buying the San Francisco Bay Guardian was met with surprise and shock last night. But that’s probably because many people are under the mistaken impression that the Examiner is still owned by conservative billionaire Philip Anschutz. And so the idea that a right-wing mogul would purchase the ultra-left Guardian seemed bewildering, if not some kind of reactionary media conspiracy. However, Anschutz sold the Examiner to a group of investors last year, and the new owners have already steered the paper toward the political left. They installed longtime former East Bay Express editor Stephen Buel as editor-in-chief of the Examiner, and the paper’s editorial pages are now positioned to the left of the Chronicle — although the Ex is still not as liberal as the Guardian. 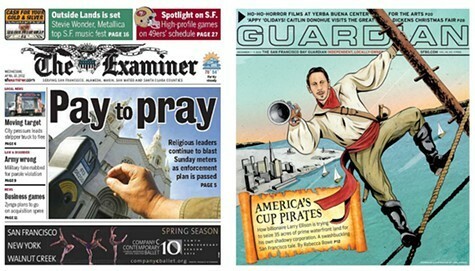 The owners of the San Francisco Examiner are on the cusp of buying the San Francisco Bay Guardian. Bay Guardian Executive Editor Tim Redmond told the Express this afternoon that he's "very optimistic" the deal will be inked soon. "I think we'll probably sign a deal, but it's not yet done," he said. Earlier, two sources told the Express that the sale had been finalized. But Redmond said that while the deal is close, it's not yet complete. "We're in negotiations, and we're very optimistic," he said. Known as the oldest alt-weekly in the Bay Area, the Bay Guardian was founded in 1966 and has been a vociferous defender of progressive politics for several decades. The Examiner, originally founded by the Hearst family, was recently purchased by a group of local investors under the moniker San Francisco Newspaper Company LLC.